If you are looking for integrity, character and quality when it comes to home inspections, you have no need to look any further as Matt Friesz with Properly Inspected is YOUR man! Matt truly enjoys what he does and loves helping people. Purchasing a home is a huge endeavor. Having the peace of mind that comes from a trust worthy home inspector is key. As An Insurance agent, I Must Say They Are The Most Specific On The Inspection Reports. Matt And His Team Are Great. Best Inspection Company For My Clients. Matt is superior in his skill when it comes to home inspectors. His reports are extremely detailed and his portal is very user friendly. 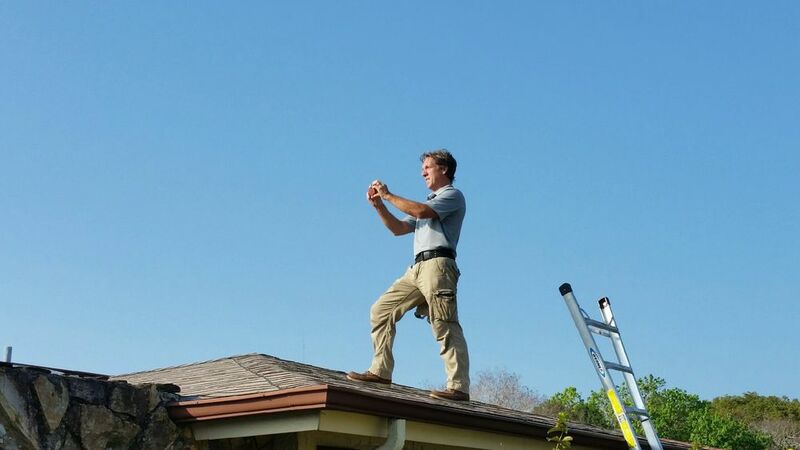 Look to further when looking for a home inspector. Properly Inspected is very professional and did a great job on a multi-family inspection. Thanks Matt for a very thorough and comprehensive job!